Please take note of our FAQ for Discount and Payment policies! All workshop registration takes place through TryBooking. Follow the “Register” link in the table below to begin this process. Contact Us for assistance. Note: Project Bucephalus will be competing in the FIRST World Championships in April. As a result, our ability to run workshops has been reduced! The team will return to normal operations in the next holidays. *: Additional places are available for students able to provide their own laptops and/or robot kits. Important Note: If your preferred course is full, please book anyway to go on our waiting list. Contact Us to find out about other options. Places are limited and bookings are essential. Click on “Register” in the table above to reserve a place. This is a shortened version of our standard beginner course, suitable for both NXT® and EV3®. 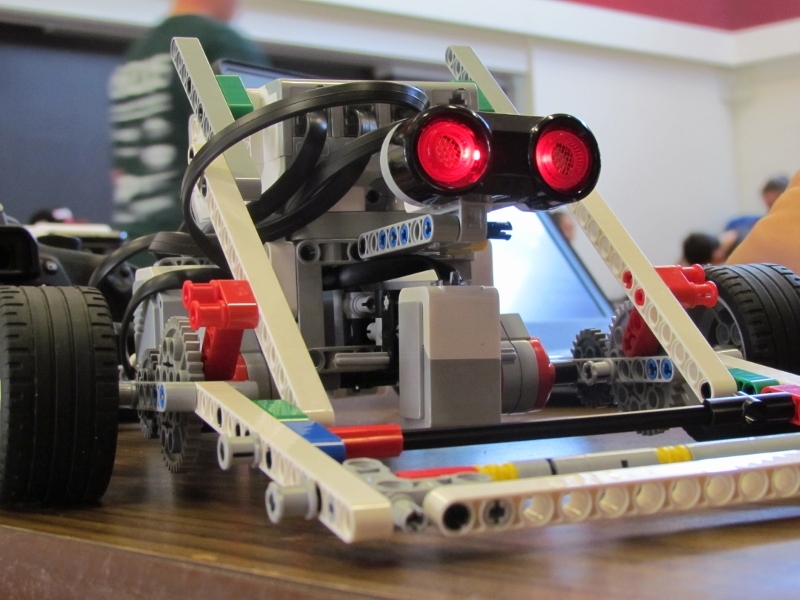 Students using Project Bucephalus equipment will work with EV3®. 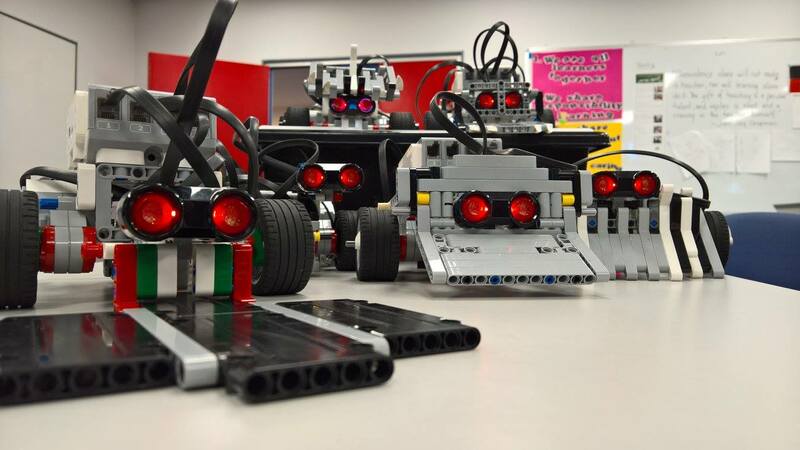 Students are introduced to LEGO® MINDSTORMS®, learning the basics of robotics and programming as they build robots capable of reacting to their environment and making simple decisions. 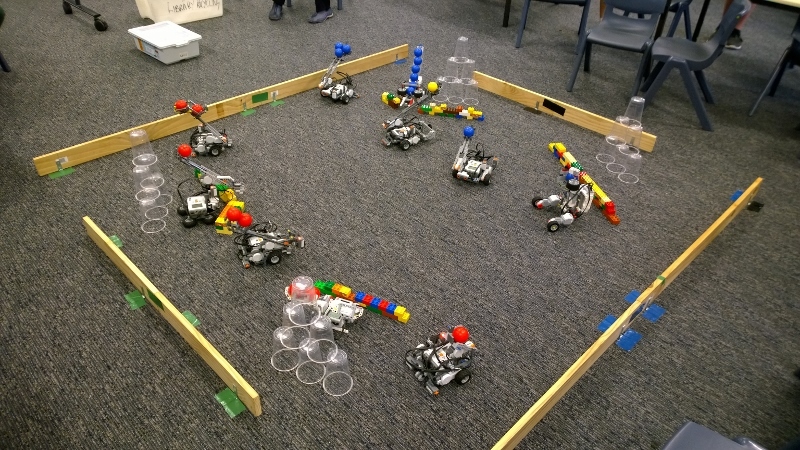 The workshop finishes with the ever-popular “Robot Sumo” challenge and a tournament where all families are welcome. No previous experience is required. While the activity is designed to be suitable for ages 7 and up, we will accept younger students if they are accompanied by an adult. 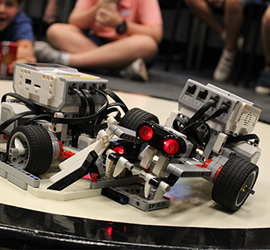 Note: Introduction to MINDSTORMS® is our recommended course for novice students. However, Machine can serve as an alternate for students who feel the Introduction course is too simple. Enquire if you would like more information. Overcomplicated, Overengineered and Overpowered! This workshop will challenge students to produce a collaborative “Great Ball Machine”, with each robot representing one link in a chain. This workshop requires teamwork and creativity as well as engineering and programming skills! This workshop is designed for students already familiar with LEGO® MINDSTORMS® – or novices able to cope with a steep learning curve! 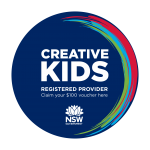 While the activity is designed to be suitable for ages 7 and up, we will accept younger students if they are accompanied by an adult. Contact Us if you would like more information. 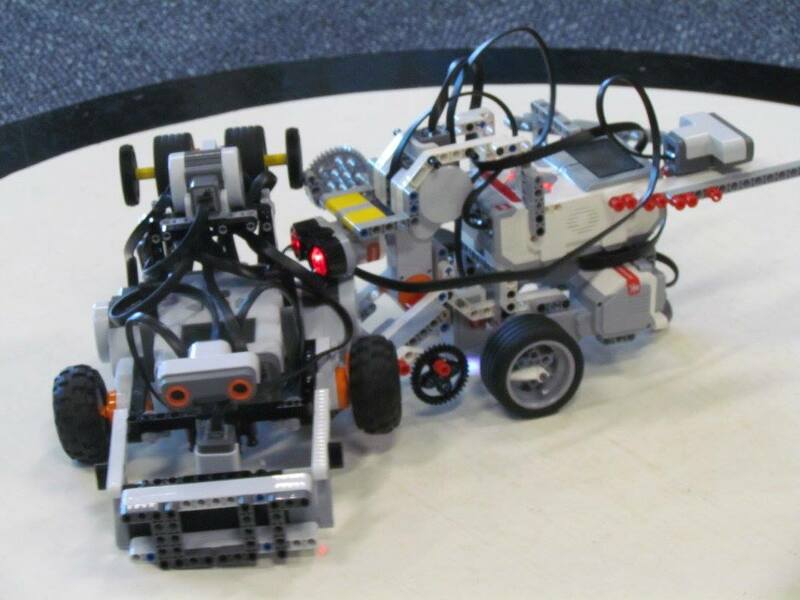 Note: Introduction to MINDSTORMS® is our recommended course for novice students. However, Machine can serve as an alternate for students who feel the Introduction course is too simple. 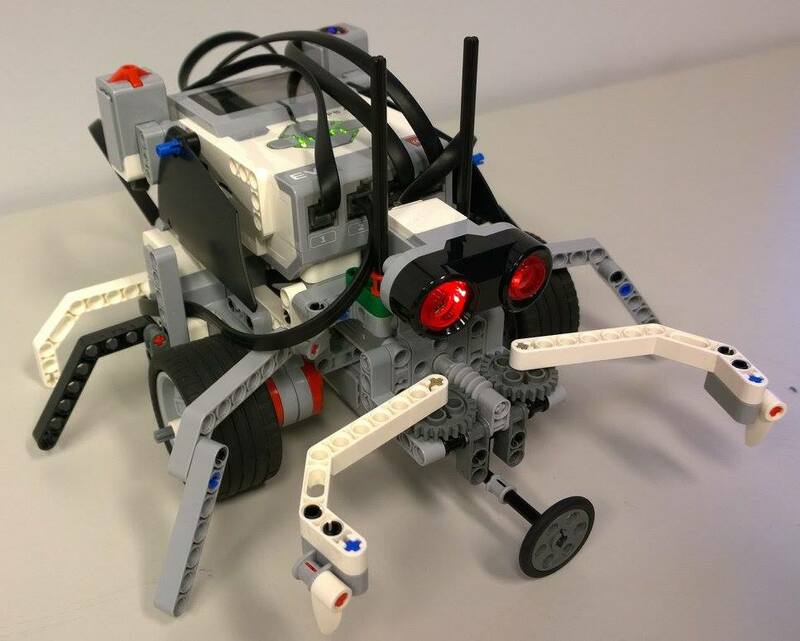 Note:Introduction to MINDSTORMS® is our recommended course for novice students. However, Machine can serve as an alternate for students who feel the Introduction course is too simple. Contact Us if you would like more information.